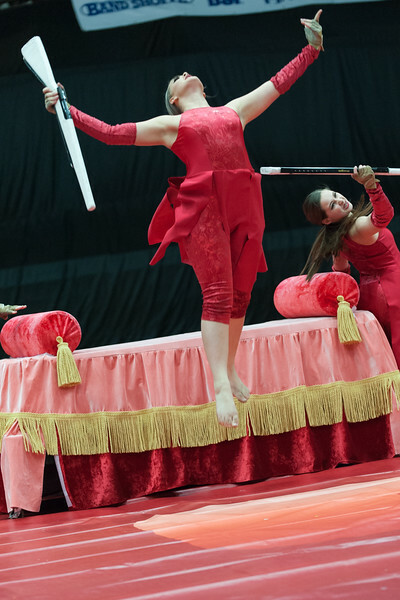 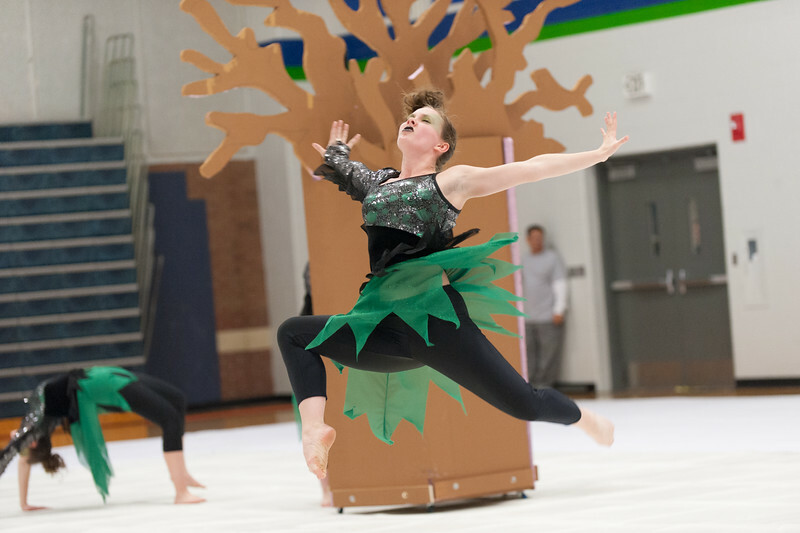 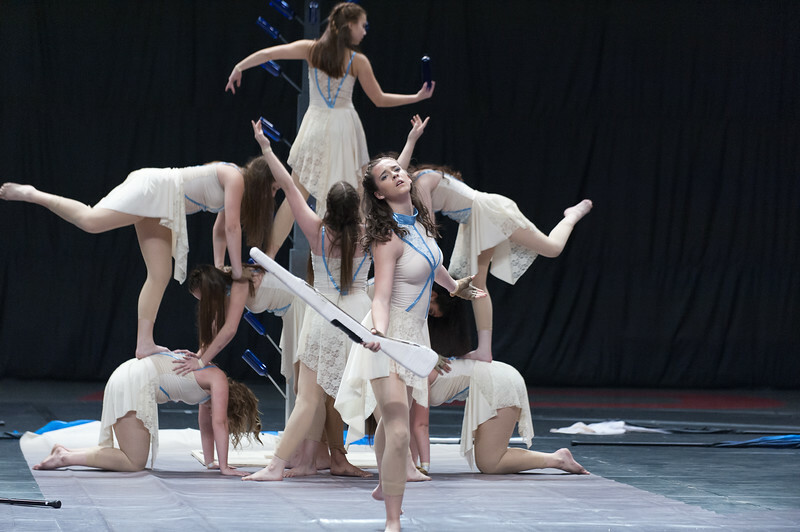 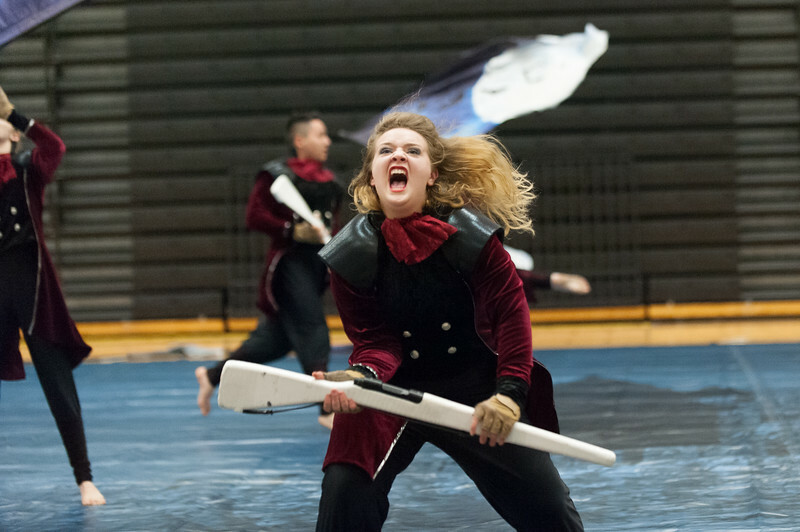 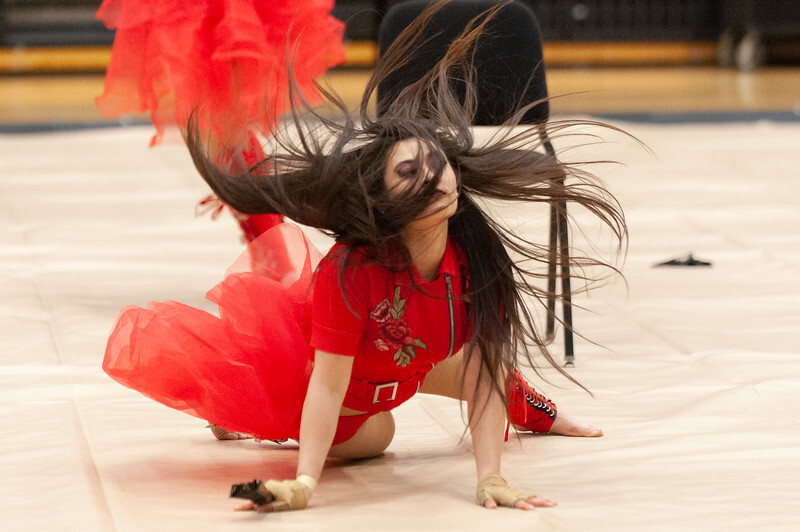 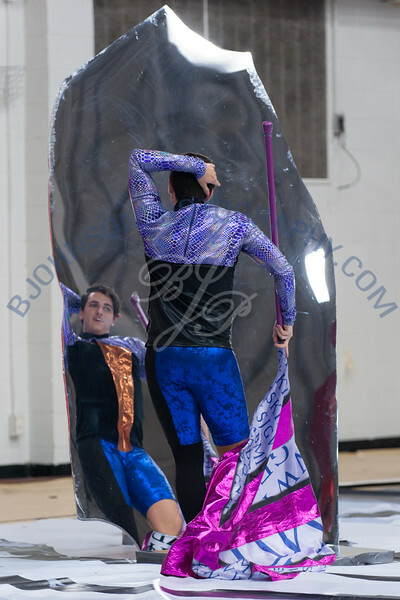 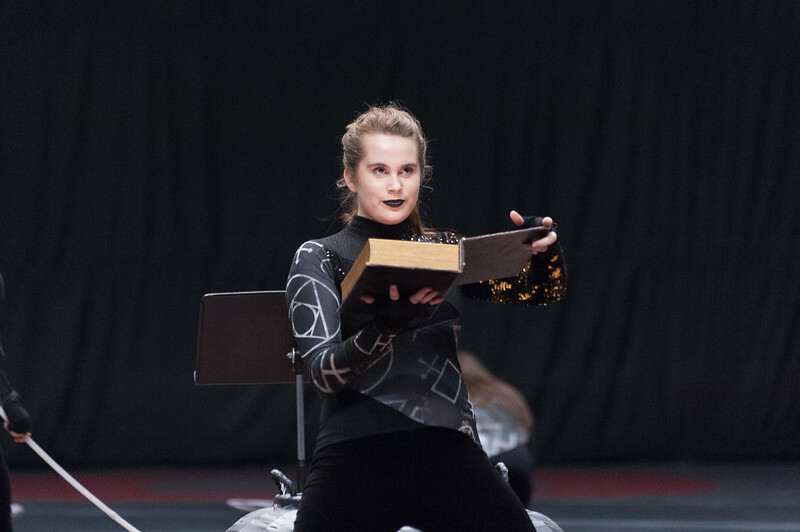 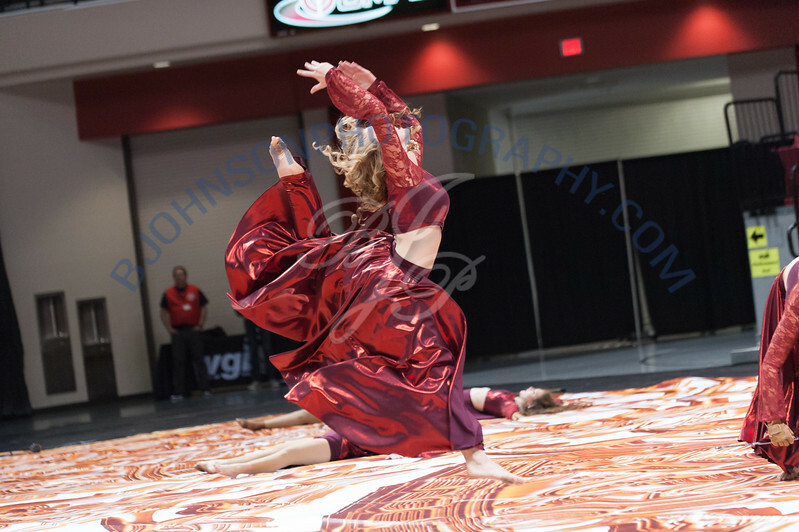 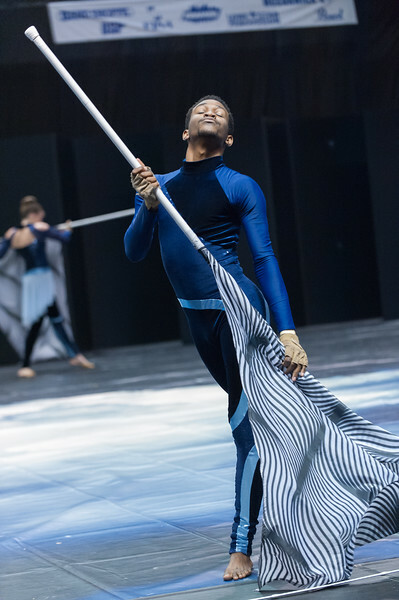 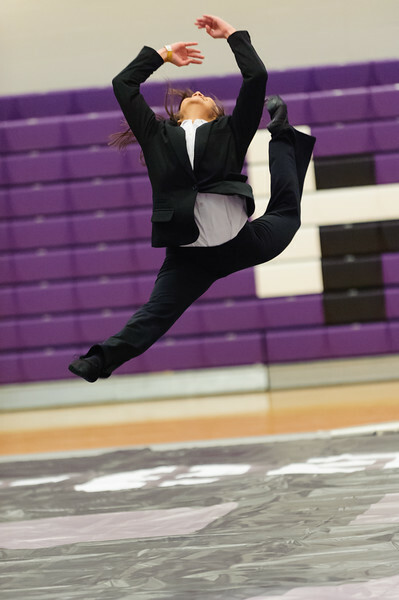 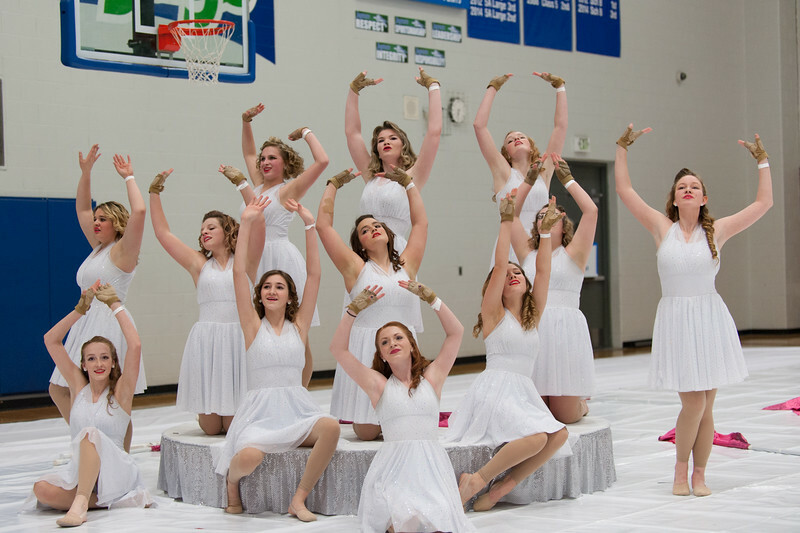 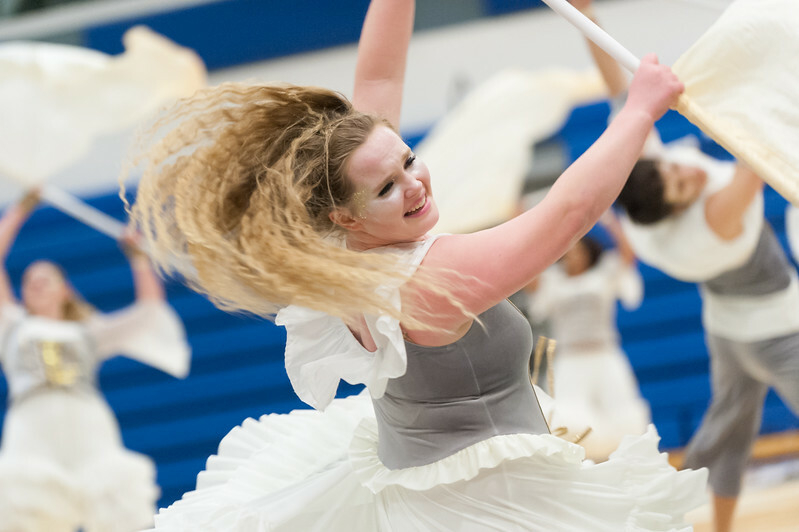 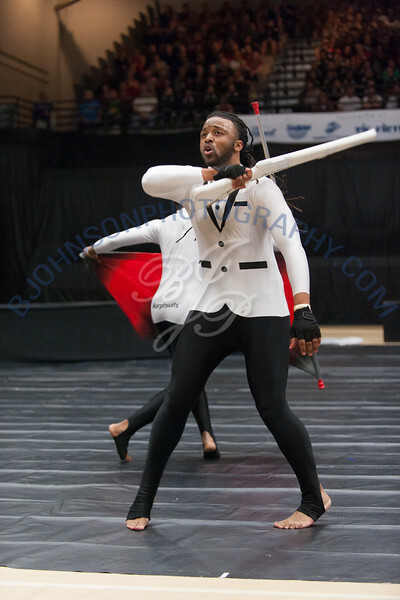 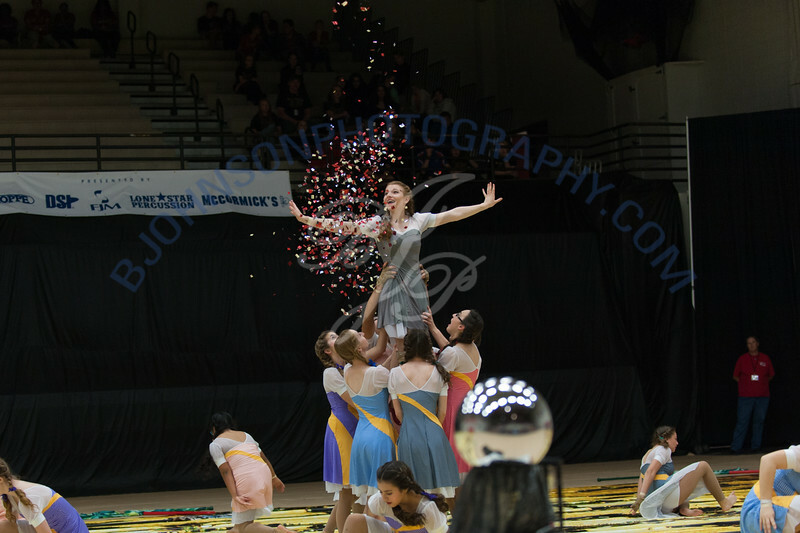 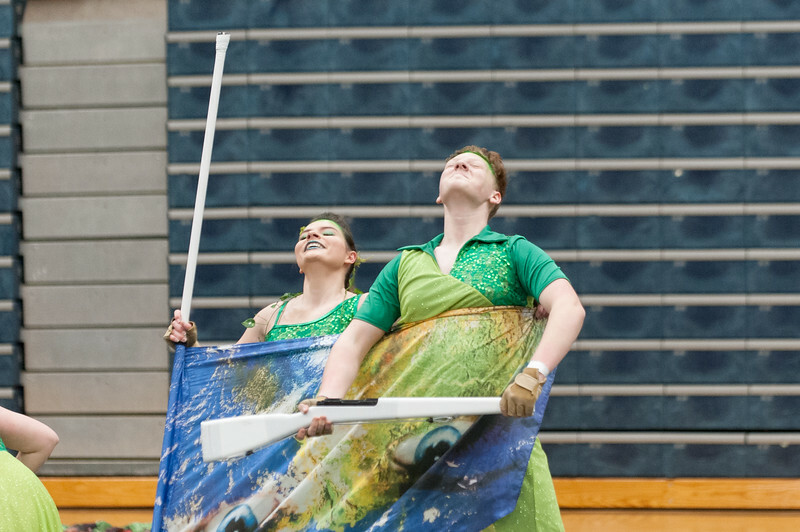 Representative portfolio of winter guard festival action photographs. 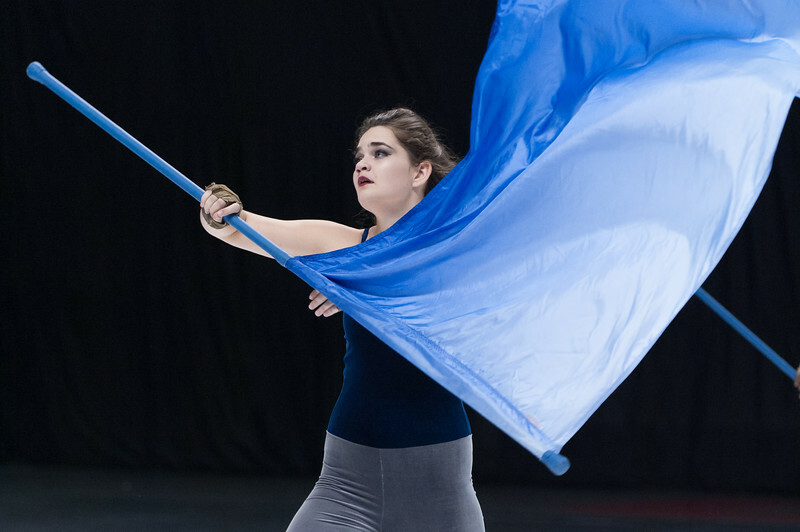 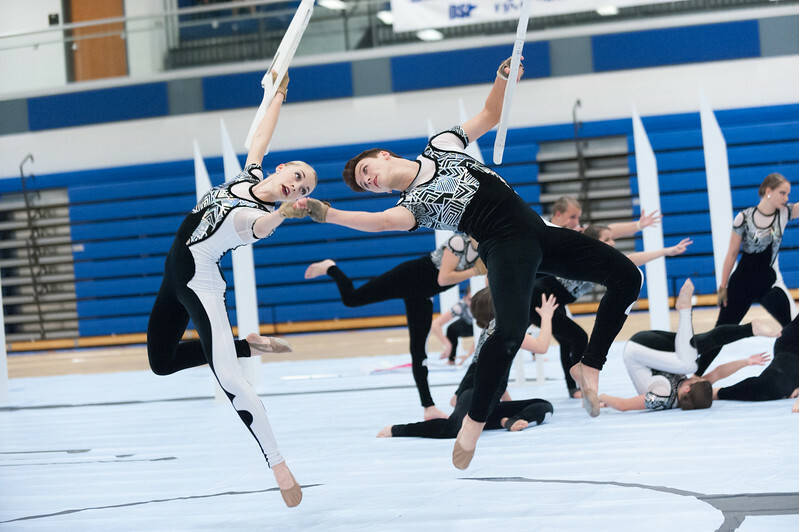 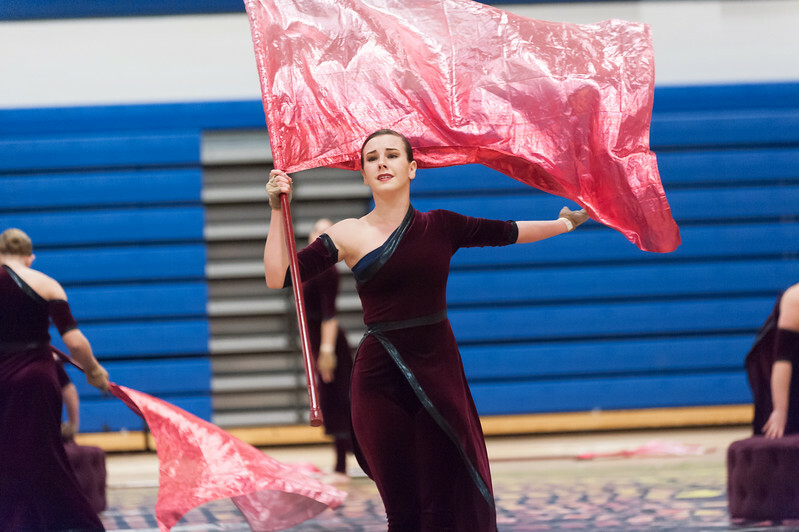 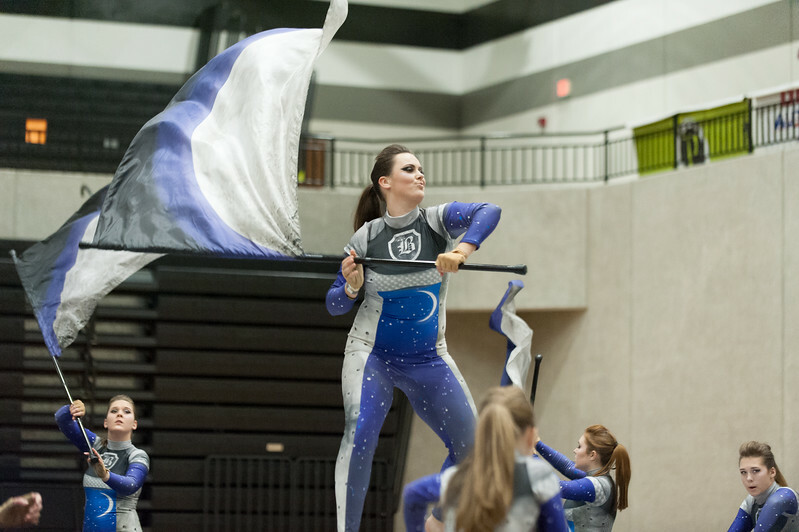 Info on Mid Continent Color Guard Association festivals that I photograph can be found at mccga.org. 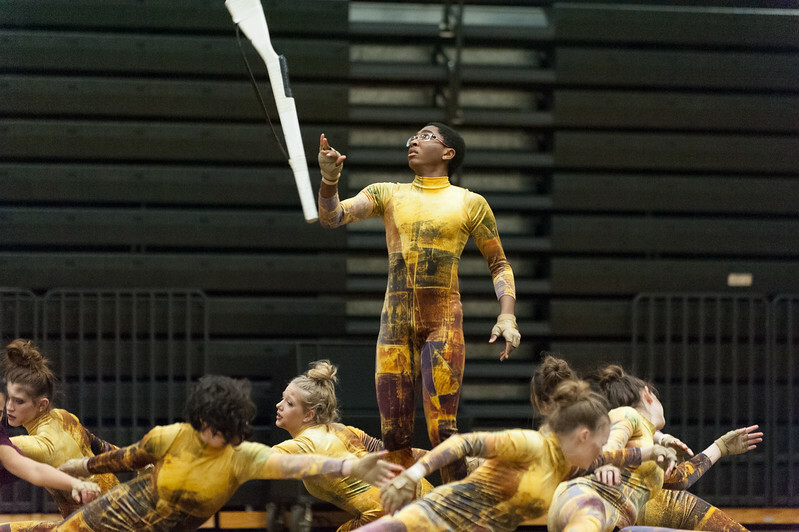 Archives of current and previous MCCGA shows can be viewed and purchased at mccga.org/photo-gallery/. 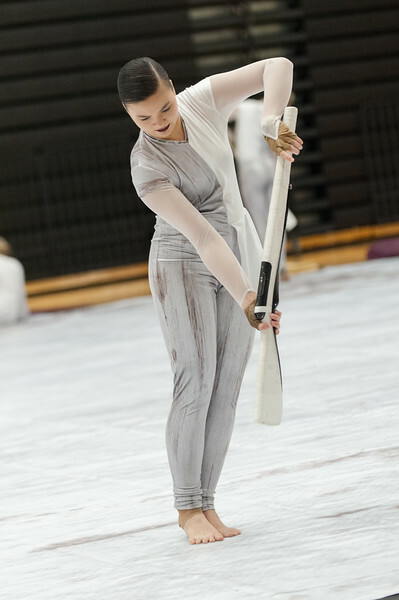 Archives of current and previous Winter Guard and Percussion of Oklahoma shows photographed by bjohnsonphotography can be viewed and purchased at http://www.bjohnsonphotography.com/WGPO.